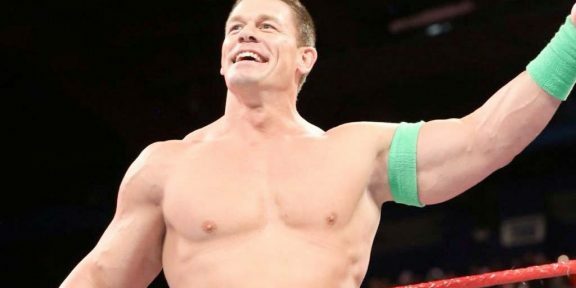 WWE.COM is reporting that former WWE champion John Cena had surgery today to remove bone chips in his elbow under the care of Dr. James Andrews, at the Andrews Sports Medicine & Orthopaedic Center in Birmingham, Alabama. Cena will be flying home to Tampa, Florida, today to begin his rehab and will be spending the minimum amount of time at the hospital. 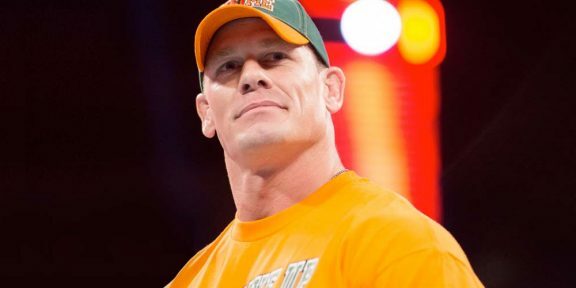 WWE.COM says Cena is expected to recover in two to three weeks and will be re-evaluated on Thursday. The recovery is enough for him to participate in the Hell In A Cell pay-per-view which takes place on October 28.